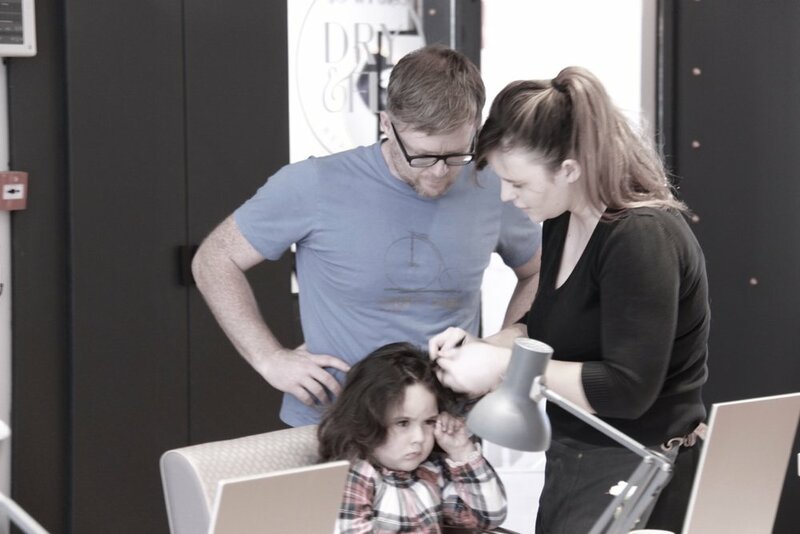 Every Sunday in the Wicklow Street Salon we welcome our most discerning little clients and their Dads, to a braiding tutorial from our pros. The clients receive hot chocolate and small treats, to keep them busy while the Dads upskill on their braiding technique to ensure some quality bonding time and memories to last. Want to host a corporate event with a difference? We have the perfect setting in Wicklow Street and a more imitate setting in Merrion Row. Maybe you would like us to come to the office and setup there instead? We can cater for all kinds of event, simply email and let us know what you would like. Perfect for some pampering and beauty prep before your evening out, big event, hen or bridal party! Sit back and enjoy a Gin and Tonic with your friends as our stylists work their magic and give you that perfect hair for a perfect evening. If you want D&F all to yourself and have a big group, all you need to do is contact us and let us know what you are after. Looking for a bright and beautiful space to shoot products, or tutorials? and there's only 12 spaces per class. 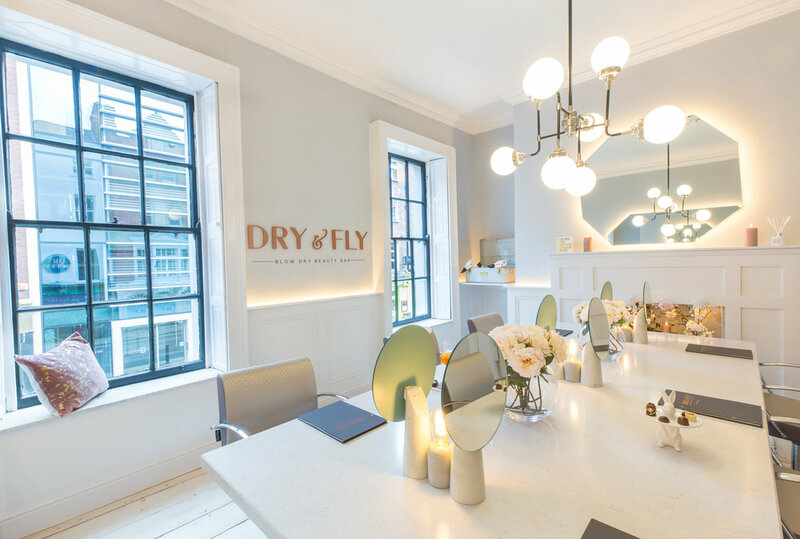 We teach you how to Dry Style your own hair and you learn the tricks of the trade and while enjoying and cocktail and do some girly bonding!